OK, so you know it’s getting closer when you see the Christmas decorations in the stores, and the radio stations start playing those ‘holiday classics we all know and love (well, some of us do, anyway). You know you need to get your shopping done, decorate, and sort out all those holiday party invitations. There are always a lot of parties to go to, but getting there can be problematic, especially if you’re planning to enjoy some “holiday cheer”. We can’t really help you when it comes to choosing the LA parties you’re going to attend, but we can certainly help you get there; in comfort and style – and, most importantly, safely. No concerns about traffic, parking, navigation, or drinking and driving. Let our professional chauffeurs take you from door to door, both there and back. Enjoy some holiday cheer in the limo, including your favorite adult beverage, and some Christmas tunes on the stereo. 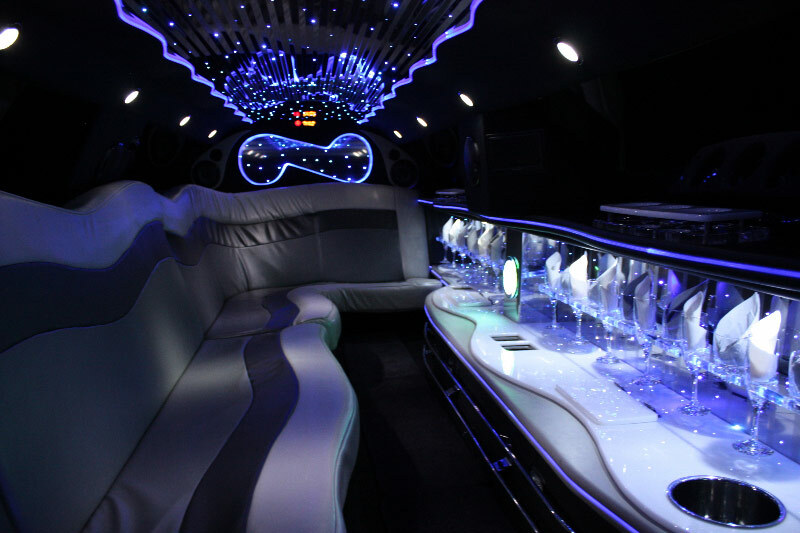 There are a variety of limousine choices for your holiday party transportation. If it’s a small group (you, and your sweetie, for instance), you might opt for a Lincoln Town Car or Mercedes S550 sedan. Larger group – up to 10? 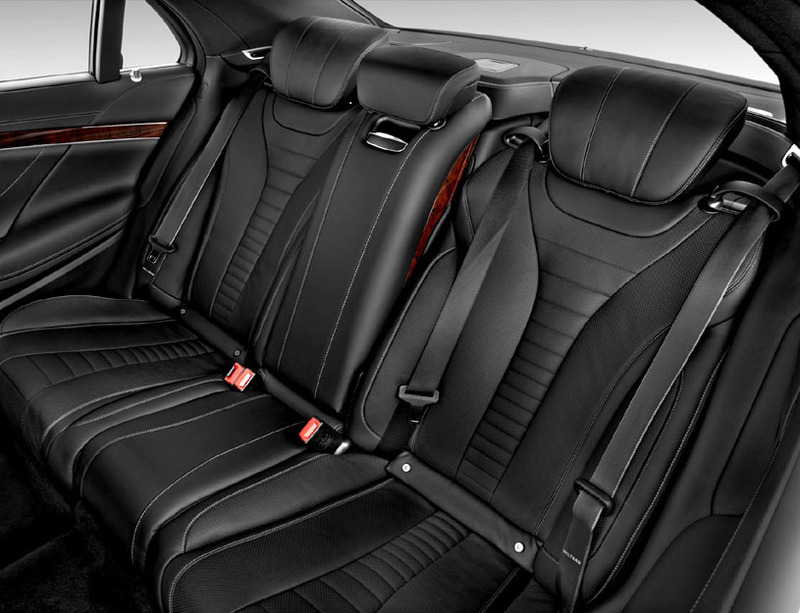 Then the Chrysler 300 stretch limo or Lincoln MKT stretch limo is a good fit. Got a few more revelers? 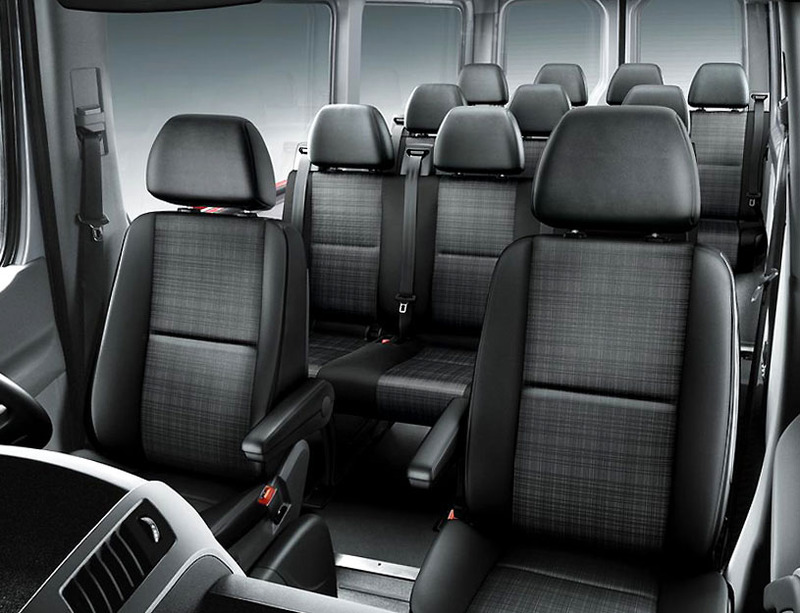 A Mercedes Luxury Coach will do, with room for 14 and you can even stand up in it. Even larger group of party elves? You should consider the Cadillac Escalade super stretch SUV limo. There’s room for up to 18 adults. Still need more?! OK, then your best choice is the luxury limo bus, with room for up to 40 party goers. Whichever you choose, you’re sure to have a fantastic party night, and arrive safely back home, in time for bed, so Santa won’t skip your house. Check out our LA Limo fleet or give us a call – 24/7 – and let one of our limousine specialists get you the perfect holiday limo!